Skip queues and travel in comfort and complete privacy. Fly on-demand to anywhere in the world. Luxurious, private, stress-free, and above all convenient. 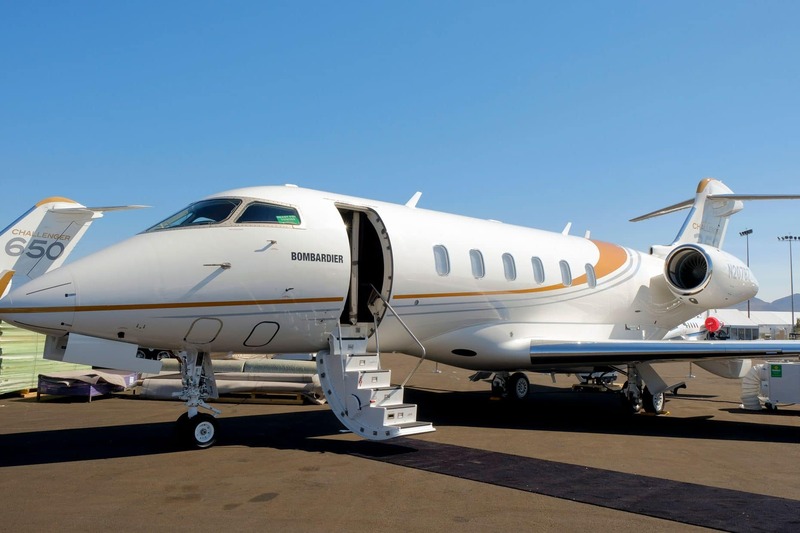 With an impressive collection of private jets, our private jet charterer service provides you with all the options you need to fly in style and on your own time schedule. Offering the perfect blend of performance and speed needed to reach your desired destination in comfort. Let us know your requirements for the best suitable jet. Call us or fill out the form to receive a quote and custom flight plan. Pay a deposit to confirm the jet charter. 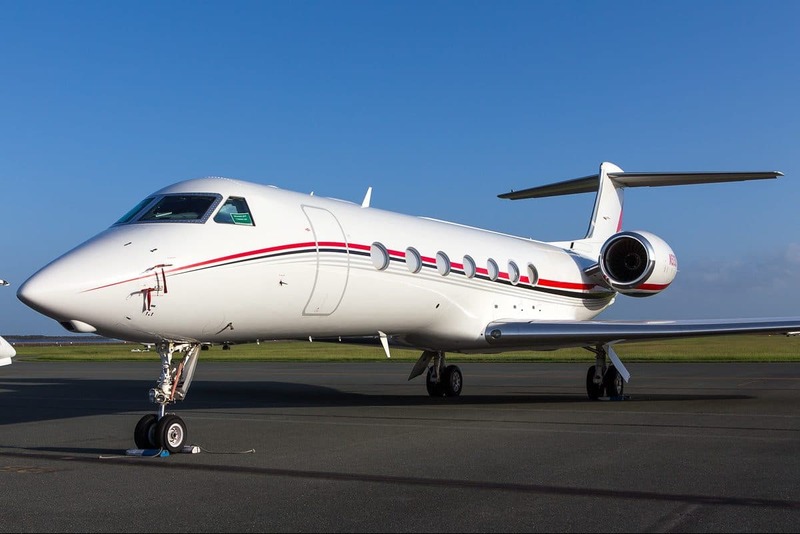 Enjoy your private jet charter! 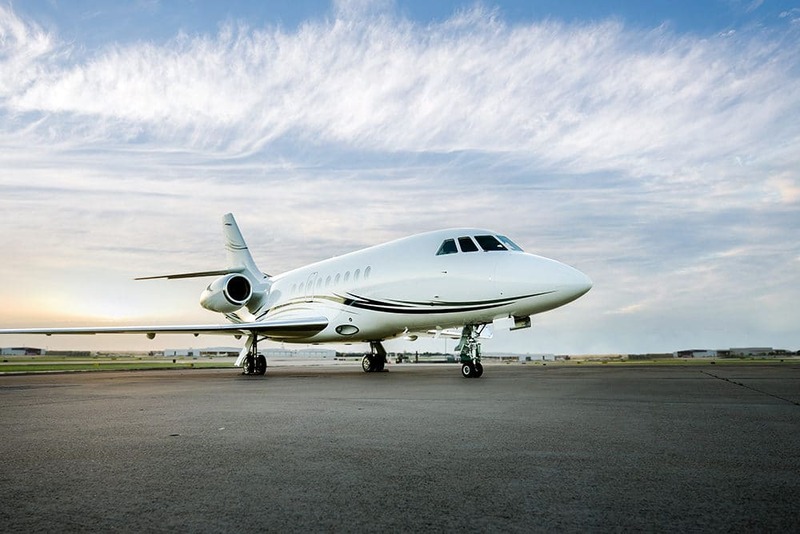 A perfect balance of performance and economy, the Falcon 2000 satisfies all the requirements of a modern business jet. This aircraft is powerful and efficient, with an impressive cabin. With the G500, Gulfstream strikes an optimal balance of speed, maneuverability and comfort that helps passengers maximize every minute of their travel time. The Challenger 350 is an optimally balanced aircraft designed to provide a smooth ride from takeoff to touchdown. It also possesses superior range and a large cabin. The cabin of the Learjet 75 business jet is in a class of its own, designed for ultimate comfort and privacy. Step up into an unmatched light jet experience. With access to a large fleet of aircrafts, our customers are guaranteed private jet hire when needed – with as little as 24 hours’ notice. 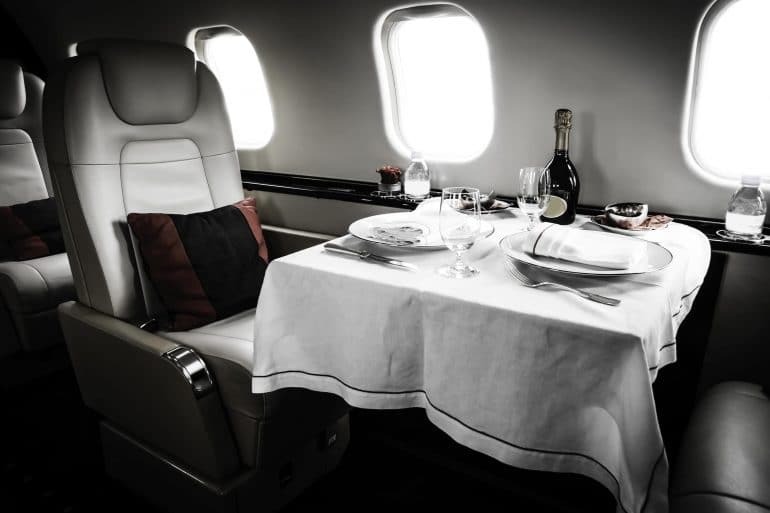 Our private jets have a luxurious finished cabin with everything you need for work, relaxing or entertainment. 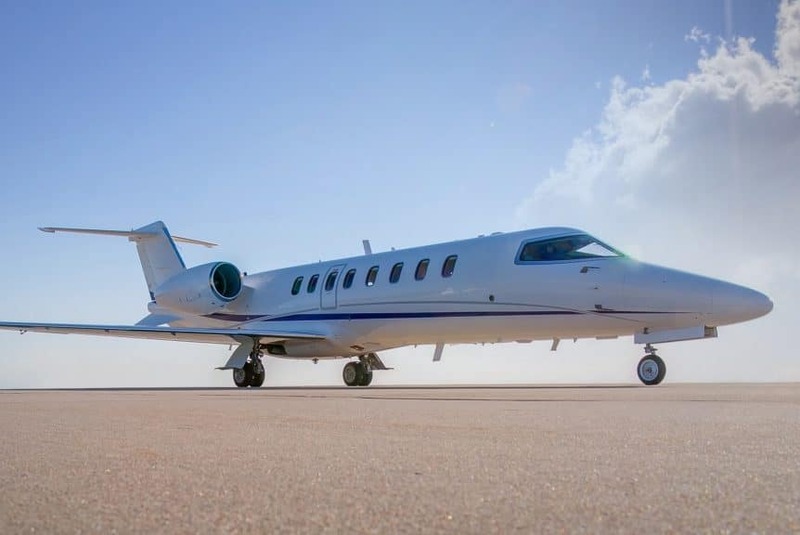 Fly on demand or get guaranteed availability at a fixed price, our personal and bespoke service will ensure you have an exceptional private jet charter. We carefully select products to provide a service with perfection. Therefor we source outstanding luxurious materials for our linens, blankets refreshments and food. Travel anywhere in the world to destinations such as Europe, United States, Russia, the Middle East, China, Asia and Africa. Our fleet of aircrafts can cater to any short or long-haul private jet charter. No capital investment or monthly charges required to fly our factory new private jets. Contact us via telephone or fill out the form below to book your private jet charter in Malta.